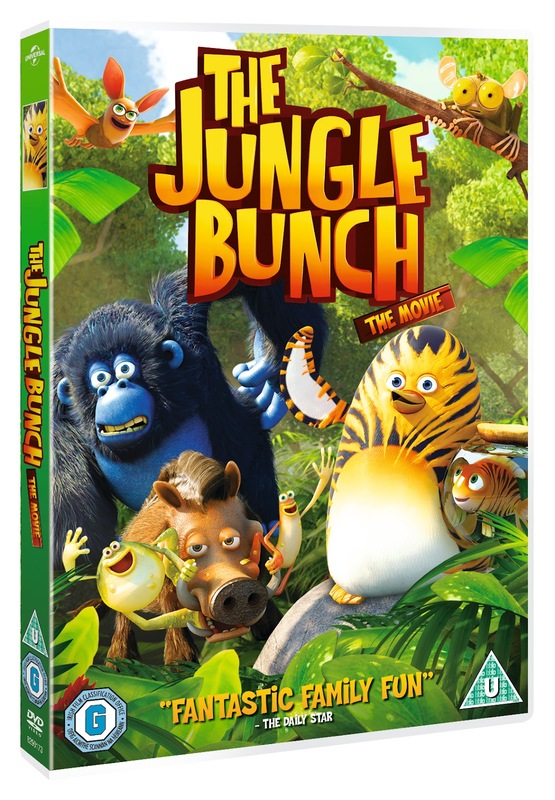 The Jungle Bunch is an animated comedy for kids starring the vocal talents of John Lithgow (Shrek, Rise of the Planet of the Apes, 3rd Rock from the Sun). 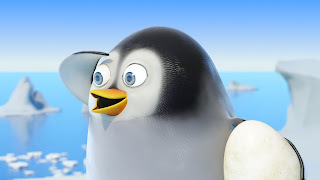 The film follows Maurice, a lovable young penguin who fell off an Antarctic ice floe as an egg and somehow ended up in the jungle. Adopted and raised by an affectionate tigress, Maurice is totally convinced that he is actually a tiger! 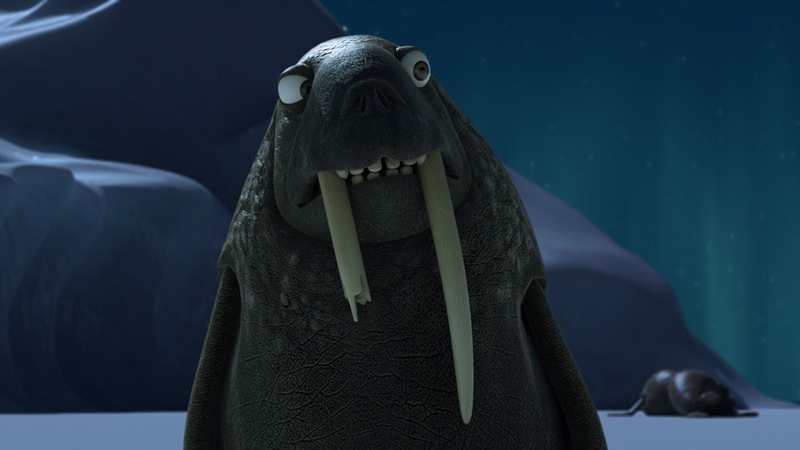 Ping and Pong, two penguins from Maurice’s native Antarctic village, are in search of the legendary “Great Tiger Warrior” to save their village from an oppressive group of walruses. 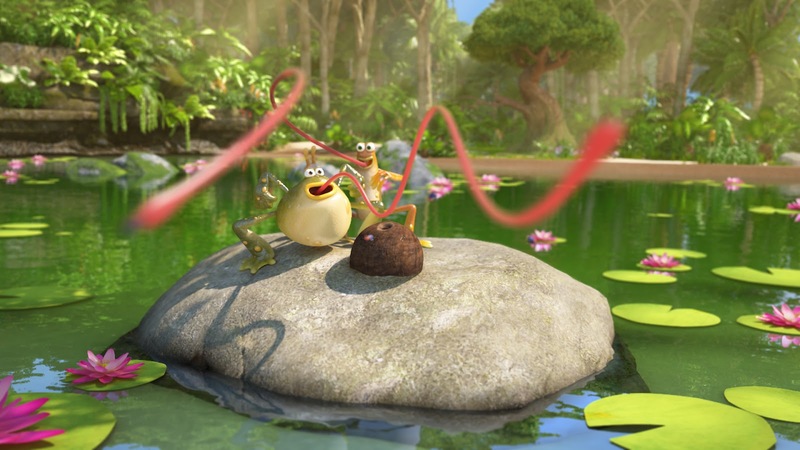 Their search leads them to Maurice’s jungle home, where they tell him of their plight. 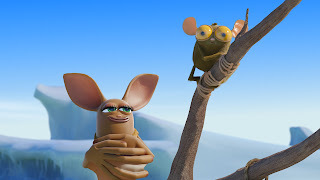 Determined to help, Maurice, joined by Fred, a warthog convinced he lives in a musical; Batricia, the only bat afraid of the dark; Miguel, a more than primate gorilla; and Gilbert, a tarsier afraid to leave his limb, form a team and they bark on an adventure they will never forget. The film is a heart warming adventure on friendship, the children loved the film and they have watched it so many times already! 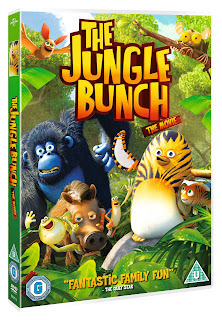 Its a classic that's been added to there DVD collection.